Do you celebrate Reformation Day as a Christian? If you don’t, you should! We began celebrating Reformation Day when our kids were little. It began as an alternative to celebrating Halloween but as I have learned more about the historical events that shaped the Protestant Church, I have come to treasure this month with my kids. It allows us to spend an entire month deeply entrenched in Church History and the Gospel. There’s nothing much better than that, am I right?! Each year I try to come up with a new, fun craft to do to with the kids. Last year we made The 5 Solas Hand Garland. We talked about each of the 5 Solas as we went through, what they mean, and how they apply to our lives today. We left it up all month long to keep the discussion going. If you would like to try this, I have provided the directions below! Trace your child’s hand on a piece of paper. Take various colors of pastel chalks and draw lines outward and around the hand template. Rub the chalk out to mix the colors. String all of your hands up, hang, and enjoy! If you would like to follow our new 7 day Family Bible Study to learn more about The 5 Solas CLICK HERE! This unique Bible Study contains more than 50 pages of structured history and Bible-based lessons, fun activities, and corresponding educational crafts that teach the Gospel using The 5 Solas. FREE The Five Solas Intricate Coloring Pages for Reformation Day! Great resources! I would love to read “When Lightening Strikes”! We read it last year as a family and loved it! Courage & Conviction (and the whole History Lives series) is fantastic! Would to add the rest of these to our library. And the Playmobil Luther, snazzy! Fabulous Resources. I’ve heard a lot about When Lightning Struck and have it on our “to read” list! That’s awesome! We read the book When Lightning Struck last year as a family and loved it. I am sure you will enjoy it too! I’m excited about When Lightning Struck!, because I want to know more about the history of how Protestantism came to be. Such a wonderful way to help celebrate the Reformation. What a great giveaway! Thanks for the opportunity. I am a new believer and am trying to learn and do better for my kids. I was excited to study the history of the Reformation in October, but several other things happened the over the past three weeks. So, we will be doing most of our Reformation study and activities between now and Thanksgiving. Studying the Reformation should flow right into studying the Pilgrims. How exciting! Thanks for the chance! I would love to win this resource and teach my children about Reformation day! Fantastic giveaway, I’ve been interested in reading “Courage to Conviction” since last year. And will use some of the ideas to celebrate the 500th Anniversary of the Reformation with my co-op. I would love to share the story of Martin Luther with my kids using “When Lightning Struck”. We don’t have any resources for reformation day, but we used free printables last year and had a great time as a family! Thanks for offering this free giveaway. Very sweet of you! ? I’ve been wanting to read When Lightning Strikes for a while now, thank you for making it available as a prize! When Lightning Struck sounds like it takes an important time in history and makes it interesting and relatable for kids and teens. I would love for my kids to read it as many of the Martin Luther books we’ve read have been a bit dull for them. We consider ourselves Lutherans but sadly not much is taught about Luther other than the basics. I would love to learn more myself! This is great! I remember very little of Martin Luther and the Reformation coming across your information has got me excited for our harvest party! Our family is going to do a study thanks to you and your friends. God bless you all! How exciting! “When Lightening Struck” sounds delightful! I’ve been searching for something that really makes the topic of the Reformation more engaging for the kids. Church history can seem dry sometimes, but I’ve always believed that it doesn’t have to be. I’m looking forward to sharing this with the family. Thank you! This looks amazing!! We’ve been wanting to teach our kids more about the reformation! Fabulous Resources. I have heard a lot about “When Lightning Struck” and have it is on our to read list! Thank you for this Giveaway opportunity! I love the idea of reading the about the life of Martin Luther in-depth. Thank you for the giveaway! So nice! I have never celebrated Reformation day… Would love to look into doing that! Thanks for the chance to win! 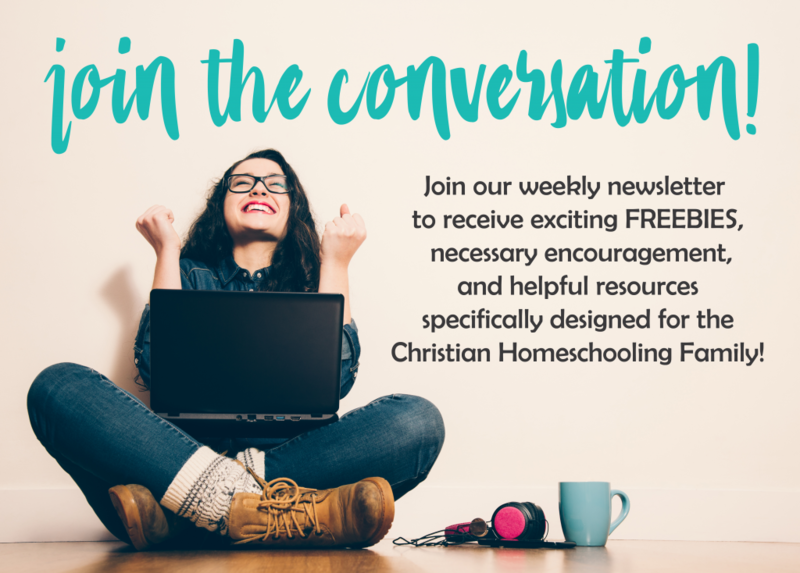 I’d love to share these resources with my family! What great resources to teach about Reformation Day! My 13 year old would love When Lightning Strikes.